As we discussed in a previous blog post, ride-sharing apps like Uber and Lyft have made transportation a lot simpler. Whether you’re a bike commuter stuck in a flash thunderstorm or a driver stranded with a flat tire, it only takes a touch of the phone screen to get you back on the road. However, if you’re assuming the ramifications of a Dallas Uber accident are the same as an auto accident in your own car–keep reading. Once you install the Lyft or Uber app on your smartphone, you can request a ride from a local driver. Nearby drivers, who keep the app open their phones, usually mounting the phones to their dashboards, cruise the neighborhood waiting for potential fares. 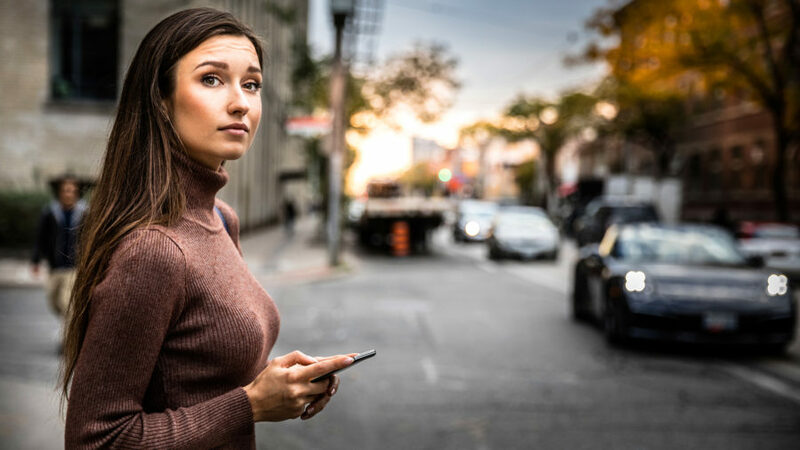 When you request a ride, they can see your location on a GPS map, your desired destination and the amount they’ll earn, and choose whether or not to accept you as a passenger. Once a driver accepts you, the app informs you of the fare, the driver’s name and the make and model of their vehicle (along with a photo of the car), their GPS location, and the amount of time it will take them to reach your pickup location (usually a matter of minutes). It’s easy to stand on a corner and wait for the right car to pull up. The driver usually will introduce themselves by name. The app also gives the driver directions to your destination (though you may have a preferred route, and in that case, it’s best to inform your driver). When you get to your destination, the app automatically pays your driver’s fare (no cash, credit card or waiting necessary) and gives you the opportunity to rate the driver. Chances are your rideshare experience will be a positive one–that is the case with the vast majority of riders. However, as anyone who has gotten behind the wheel knows, accidents happen. Have you ever considered what happens if you become involved in a Dallas Uber accident? Who will pay for damages? How much insurance coverage is available? The answers change as you touch your phone, enter the vehicle and arrive at your destination. Uber claims that it’s not responsible for the actions of its drivers – they aren’t employees. In fact, Uber refer to them as “driver-partners,” but in non-Uber parlance, the drivers are independent contractors. This means Uber is not responsible for providing drivers with benefits like overtime pay, minimum wage protection or unemployment insurance–and also, the company is typically not liable for the actions of third-party contractors. Uber and Lyft have worked to avoid as much responsibility as possible when it comes to accidents. The companies tell drivers to file claims through their personal insurance before using the company’s policy, which means drivers may be subject to higher insurance premiums in the future. And while this coverage may be adequate for a small fender-bender, what happens when the unthinkable happens? In 2013, a tragic accident brought the ride-sharing technology and insurance debate into sharp focus. Driver Syed Muzzafar killed a six-year-old San Francisco girl while driving for Uber and was criminally charged with vehicular manslaughter. Her mother and brother also were injured. Muzzafar and Uber were sued by the family’s attorney, but Uber denied liability for girl’s death, because Muzzafar was between fares when he struck her. Although Uber had a new $100,000 injury policy for drivers who had not accepted a ride, the girl’s mother sustained injuries, and her medical bills were more than $500,000. The family’s attorney successfully argued that $100,000 was insufficient as the child’s mother was also injured and amassed over $500,000 in medical bills. The family settled a lawsuit against Uber and the driver for an undisclosed amount. As a result of the lawsuit, Uber and Lyft have expanded insurance coverage. When drivers are not driving for Uber, they use their own personal insurance. 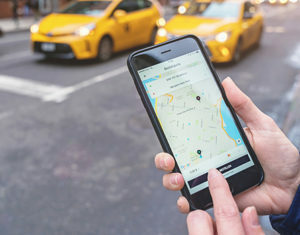 When they have the app turned on but do not have a fare, they have a low level of liability insurance (bodily injury up to $50,000, individual/accident with a total of $100,000/accident, and $25,000 for property damage) through the company. When Uber drivers have a passenger in the car, there is a $1 million liability policy, a $1 million uninsured motorist policy (in case an uninsured driver causes the accident) and contingent collision and comprehensive coverage. UberBLACK and UberSUV insurance coverage is provided by commercially licensed and insured partners and drivers. Those transportation providers are covered by commercial insurance policies in accordance with local and state requirements. Keeping up with the rapid changes in technology and ridesharing accidents isn’t easy. But remember that this new technology does not eliminate hundreds of years of legal principles. It’s important to have a personal injury attorney who understand the legal implications of the past and the potential hazards in the present. 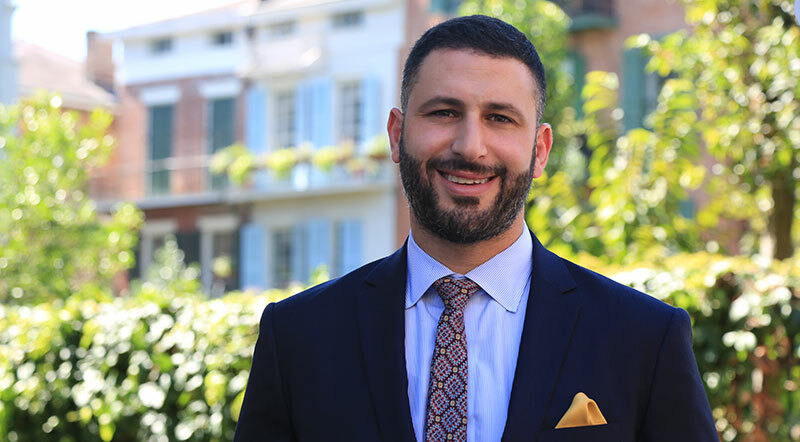 The attorneys at Shamieh Law have a foot in both worlds. Bottom line, if you or someone you know has been injured in a Dallas Uber accident, choose a personal injury attorney with a record of auto accident success.